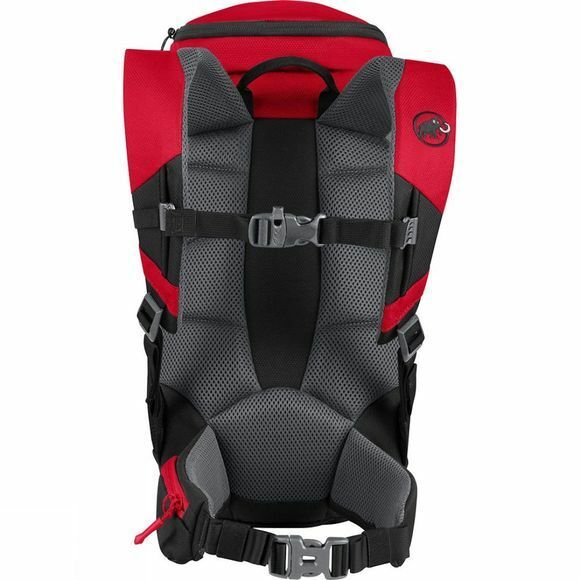 A fully functional backpack for any adventurous child aged seven-to-nine years. 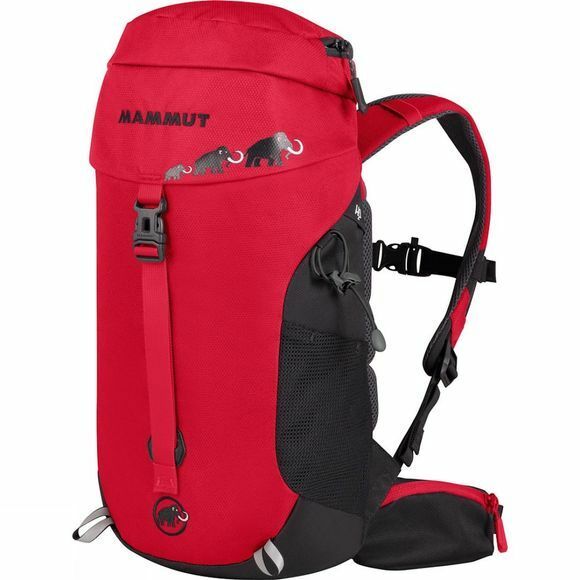 The Mammut Kid's First Trion 18 Rucksack has a classic top-loader design with a large flap pocket. There are two mesh side pockets for snacks and drinks, and the small, padded hipbelt also has its own pocket. Reflective details enhance visibility.